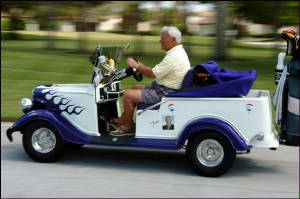 We hope to use this page to keep members updated on any new Information pertaining to Golf Carts: Such as changes in Florida Statutes,Etc. 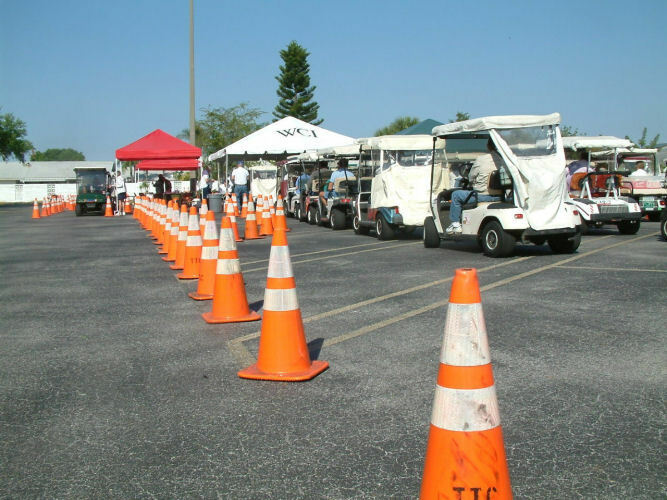 NOTE*** We need more volunteers, in order to have a full Inspection Team, for the next Annual Golf Cart Inspection, Wendesday, March 25, 2012??? Hours 11:30 AM to 4:00 PM "SAMPLE FLIER". 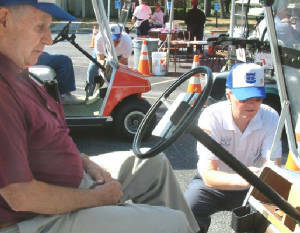 NOTE: Thank you for volunteering to help make the Annual Golf Cart Inspections a success! Let us know if there are any events or updates you would like to share with your fellow members!